We’ve spent the last several days circling around a big topic related to prayer: How does the importance of prayer coexist with the sovereignty of God? As we’ve put the pieces together, my hope and prayer for you is that the sovereignty of God won’t undermine your determination to pray. Rather, I’m praying that it will be just the opposite: because God is in complete control, and in his sovereignty he graciously chooses to act in response to the prayers of his people, we should be moved to give prayer a far greater place in our lives, both individually and corporately. However, given how briefly we’ve addressed this topic, no doubt there are plenty of questions unanswered. Today, as a way of helping you answer some of those questions for yourself, I’m providing a collection of resources that address this issue in clear, biblical ways. If you have the time, this is the place to go. 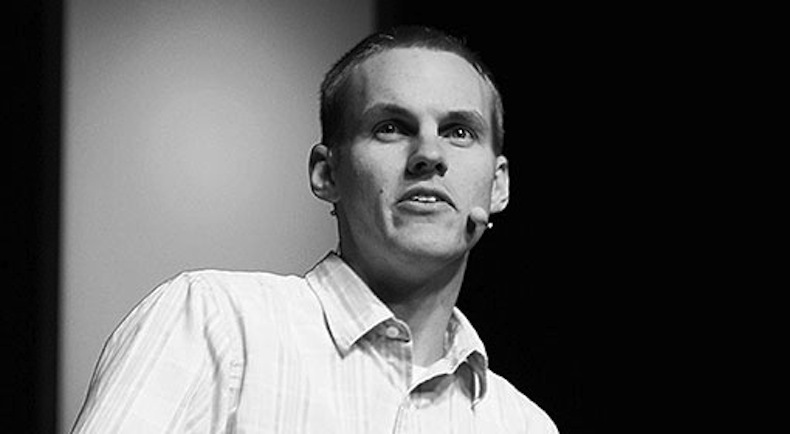 David Platt lays out the Bible’s teaching on this topic in a deep, passionate plea for prayer. It will be good for your soul. A Theology of Prayer in Three minutes, from John Piper: If you have slightly less time, this will still help you. Piper discusses the place of Revelation 5 and 8 in our understanding of prayer and God’s sovereignty. Satan’s lies about prayer, by Sam Freney: An excellent article from The Briefing, covering several aspects of prayer, including the question of whether or not prayer really changes things. ← 31 Days of Prayer: Day 22 – Is prayer the gaping hole in our lives?